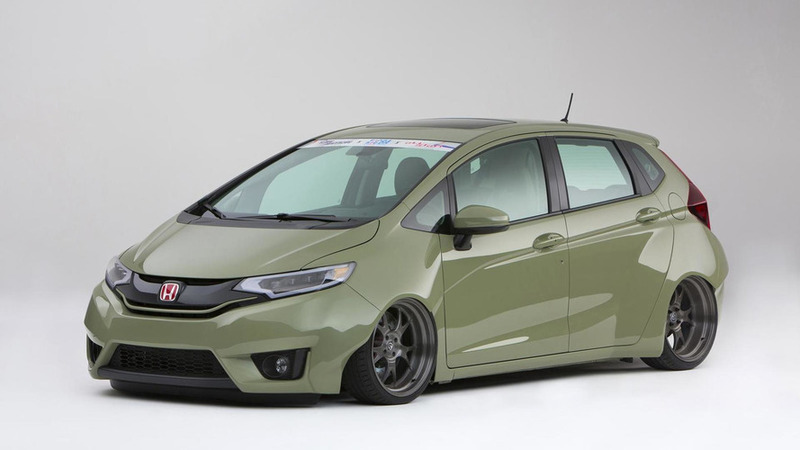 Honda is showcasing these days at SEMA no less than nine customized versions of the 2015 Fit. 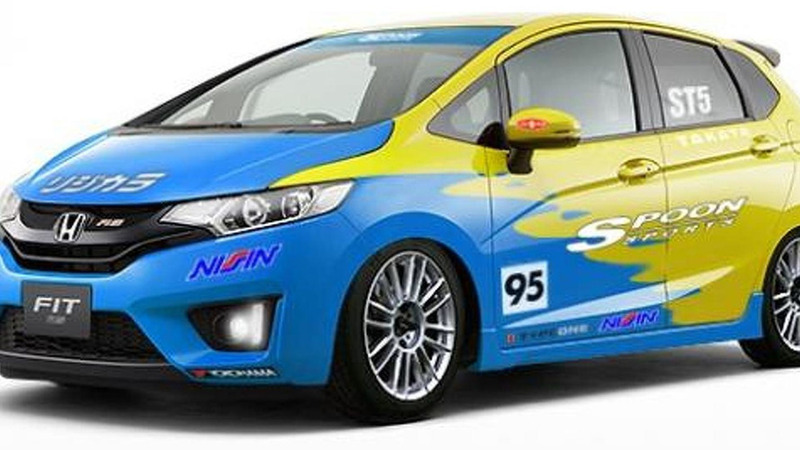 Honda has announced plans to introduce six customized Fits at SEMA. 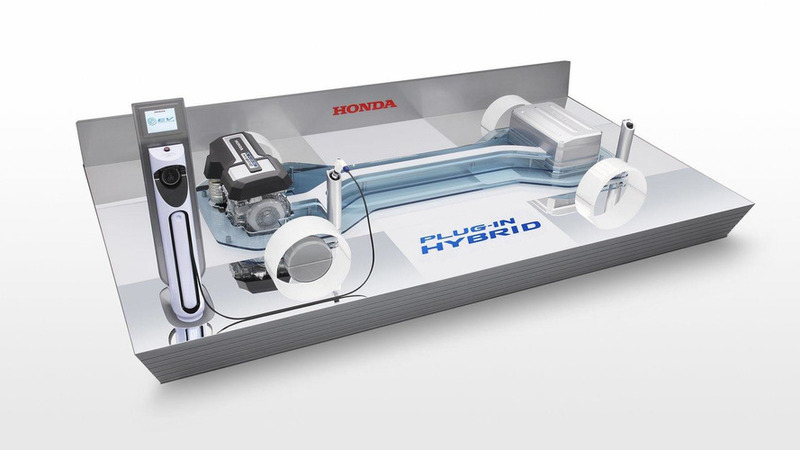 For those who like to get their hands dirty, Honda is now offering a 2015 Fit do-it-yourself kit. 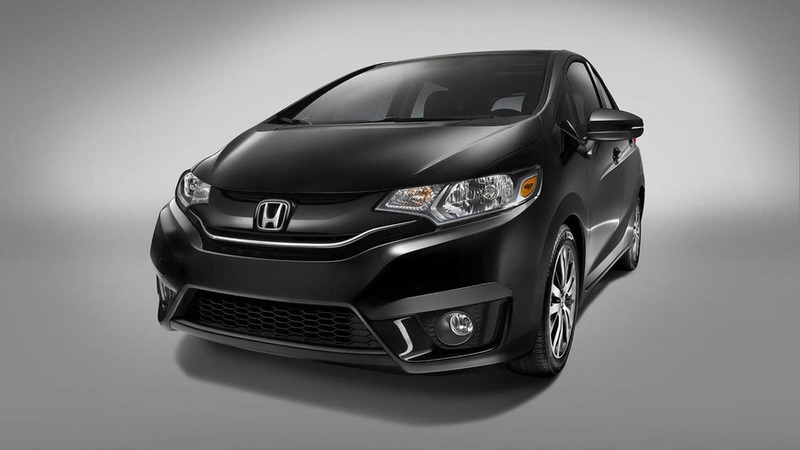 Following a teaser released in December, Honda has unveiled the 2015 U.S.-spec Fit at NAIAS today in Detroit. 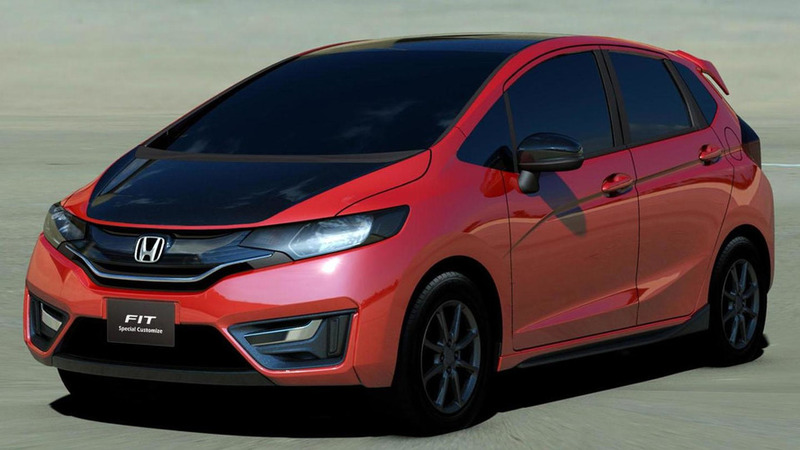 Honda has disclosed plans to show the 2015 U.S.-spec Fit at next month's North American International Auto Show in Detroit. 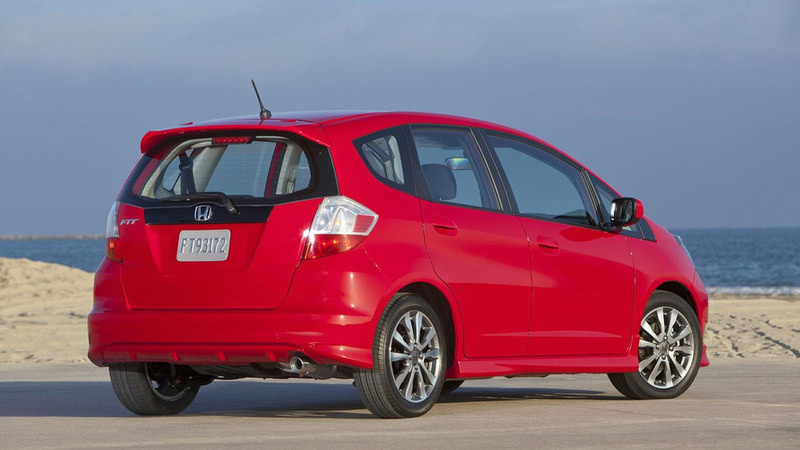 These are the first official (and confirmed) images with the 2014 Honda Fit. 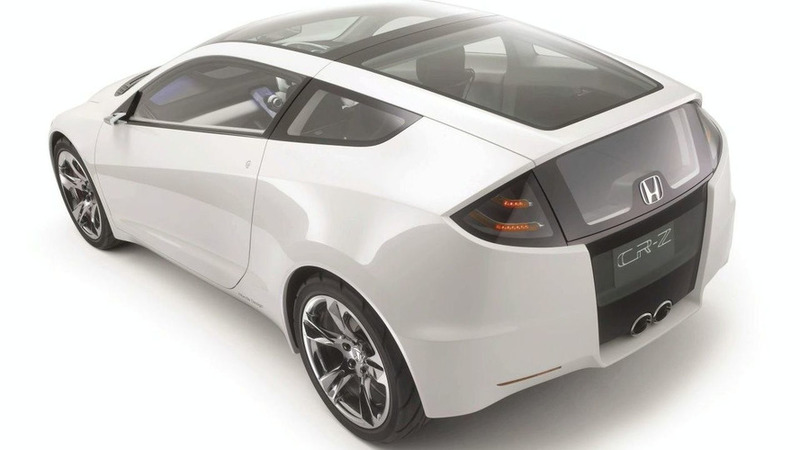 Seen here is the hybrid version. 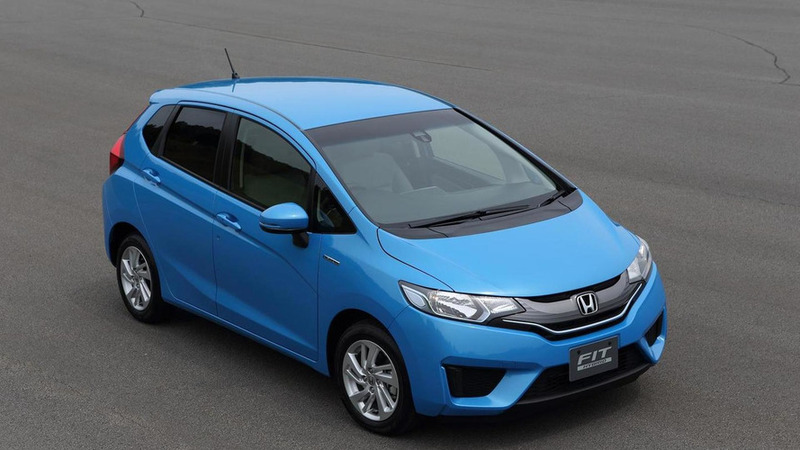 Honda has quietly announced the 2014 Fit will be launched in Japan in September. 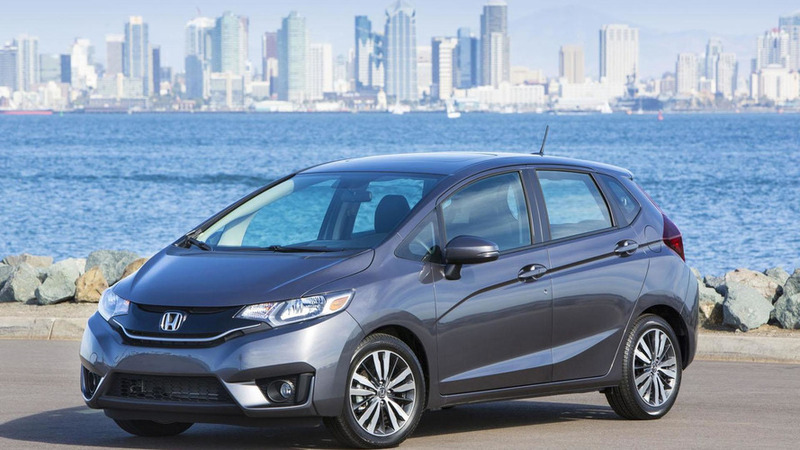 Honda president says next Fit will be very popular in U.S.
Honda president expects the next-gen Fit to be the fastest growing nameplate in U.S. over the next four years. 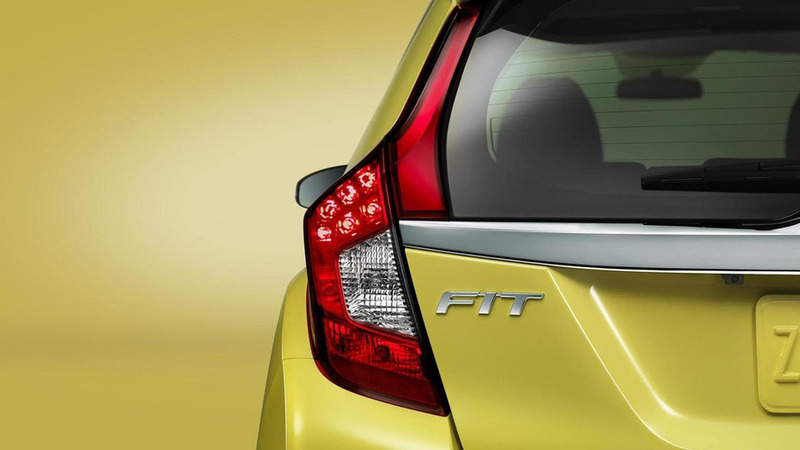 Honda has unveiled the 2013 Fit Twist at the Sao Paulo Motor Show. 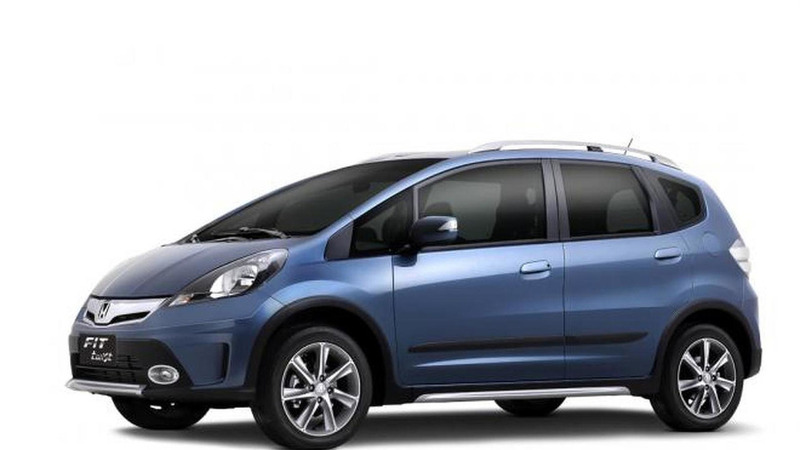 It features off-road inspired styling with plastic body cladding, aluminum side plates and roof rails. 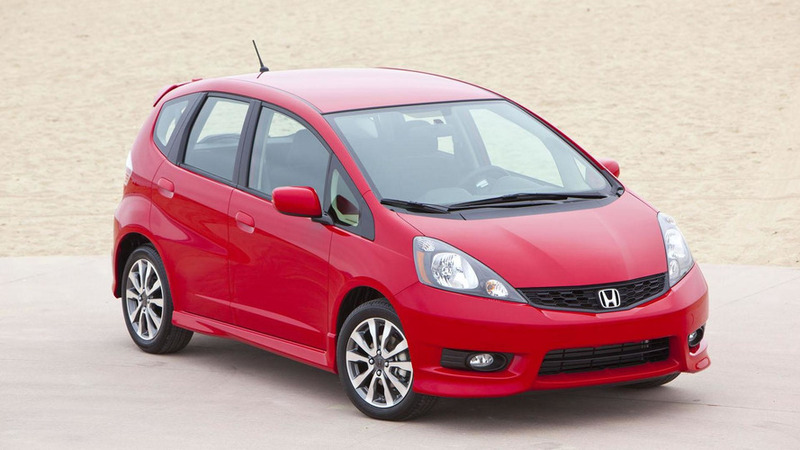 Honda has announced the 2013 Fit EV has been given the highest fuel-efficiency rating in the EPA's history. 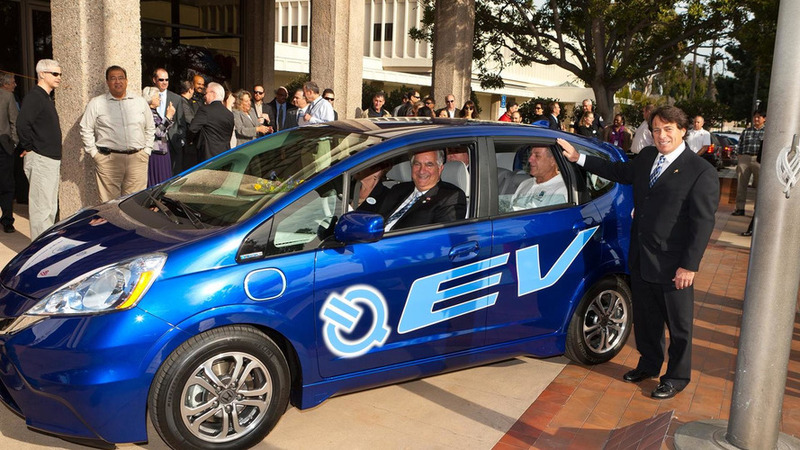 It will soon be followed by a full launch of the model for punters in California and Oregan. 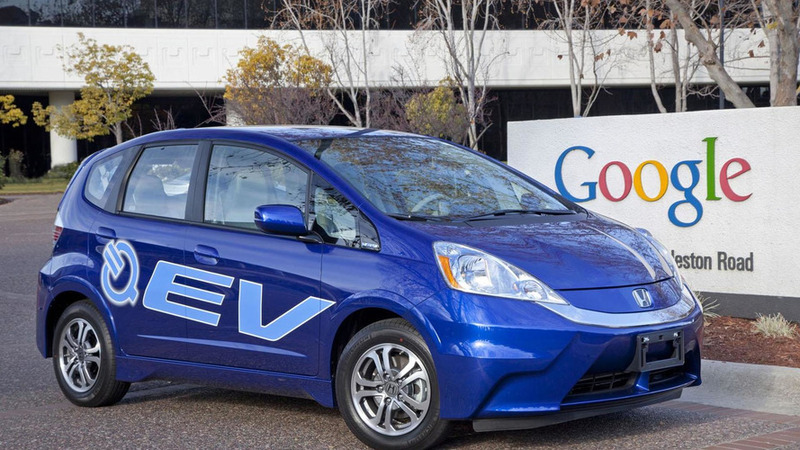 Honda Fit EV will be made available for leasing next summer in select markets in California and Oregon. 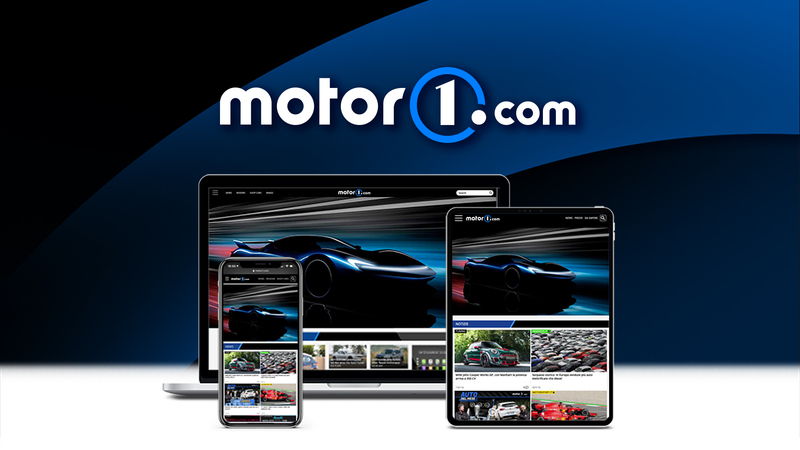 On the design front, the model has a new front bumper, a revised grille and tinted headlights. 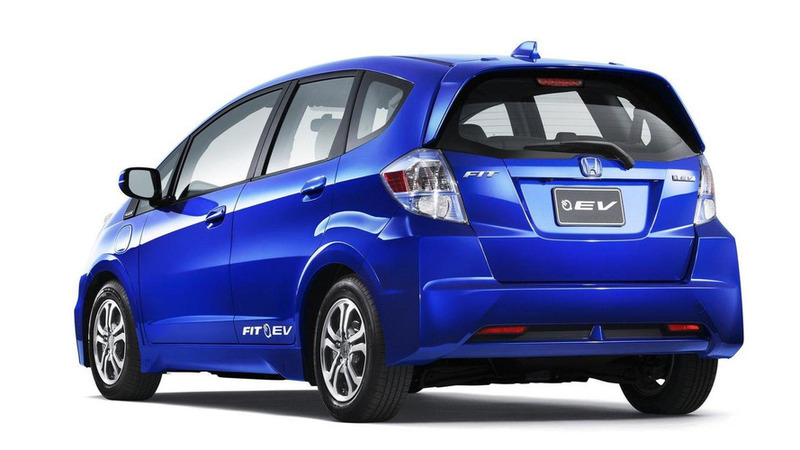 New Honda Fit EV will go to production and is scheduled for launch in 2012 in Japanese and the United States market. 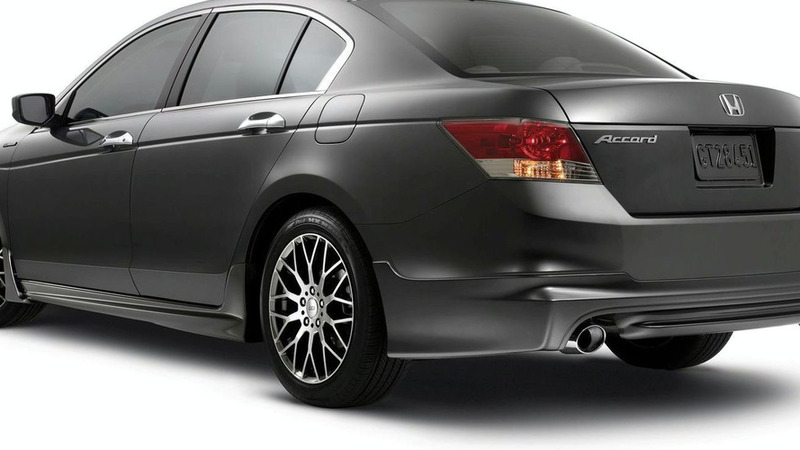 Honda has unveiled a new range of MUGEN accessories for the 2010 Accord and Fit. 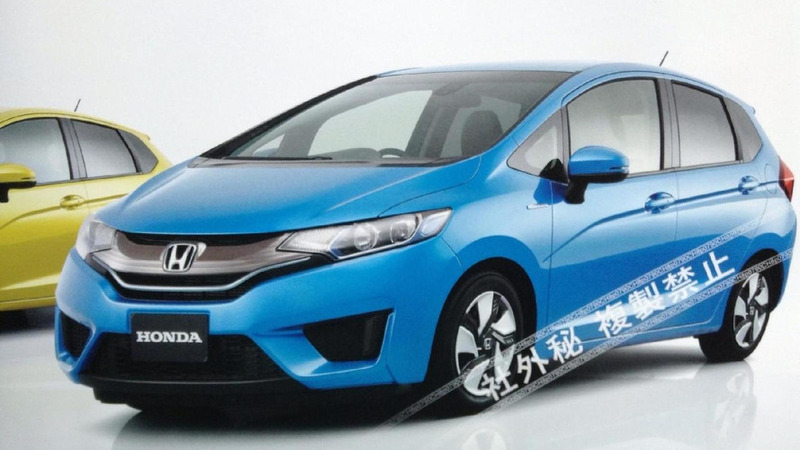 Honda has officially confirmed they will begin sales of the Honda CR-Z and the Honda Fit Hybrid in 2010.